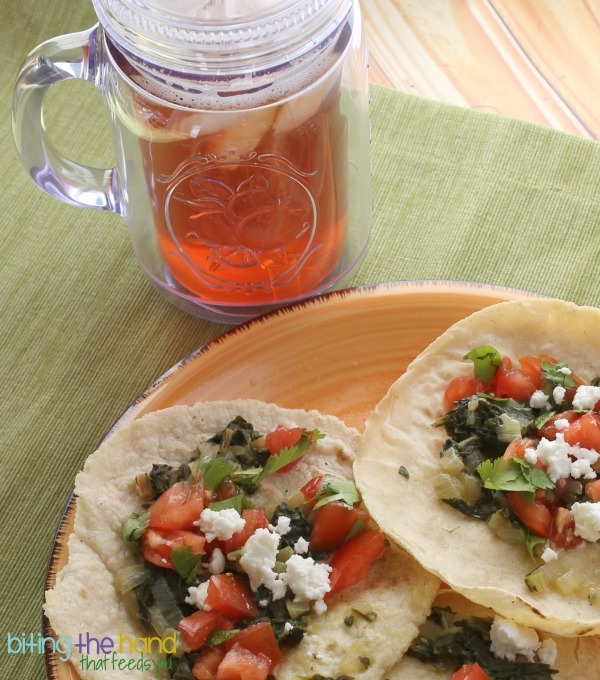 Biting The Hand That Feeds You: Cooling Off for the Summer with Keurig Brew Over Ice! 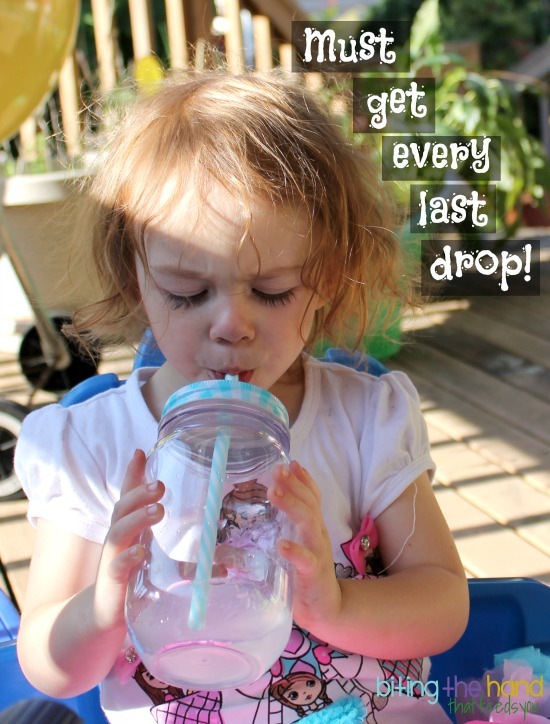 Fast and Easy Iced Tea, Iced Coffee, and More! 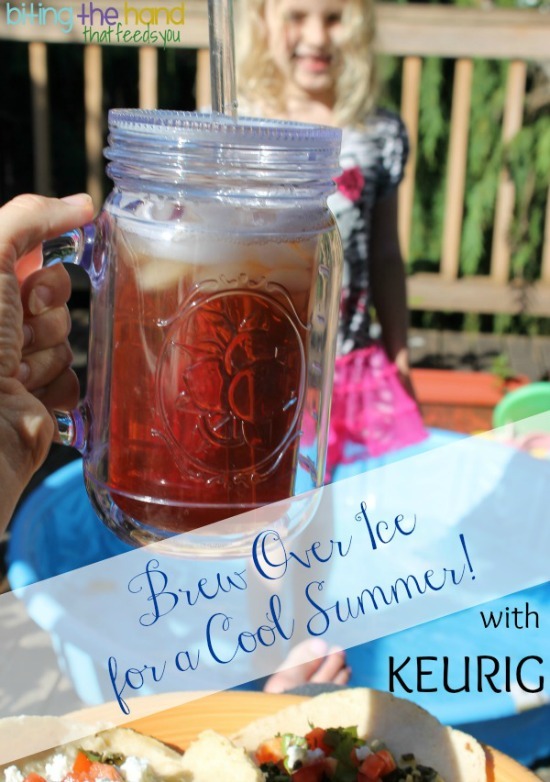 Cooling Off for the Summer with Keurig Brew Over Ice! Fast and Easy Iced Tea, Iced Coffee, and More! I am a member of the Collective Bias® Social Fabric® Community. This content has been compensated as part of a social shopper amplification for Collective Bias and its advertiser. All opinions are my own. So imagine my excitement when the Keurig Walmart team sent me a brand new Keurig K40 Elite of my very own! And they even included a few boxes of Brew Over Ice K-Cups for me to start enjoying right away! My counters are so cluttered, there hasn't been room for a new appliance in years... Until about 5-seconds after I opened the box! I've never cleared a space that fast! I love the Sweet Tea best so far - I think I just found a cure for my addiction to the sweet tea at a certain McDriveThru... My only problem now is that my freezer doesn't make ice fast enough! My new Keurig could not have come at a better time. A quick way to make iced drinks will be perfect for cooling off on the 4th of July! 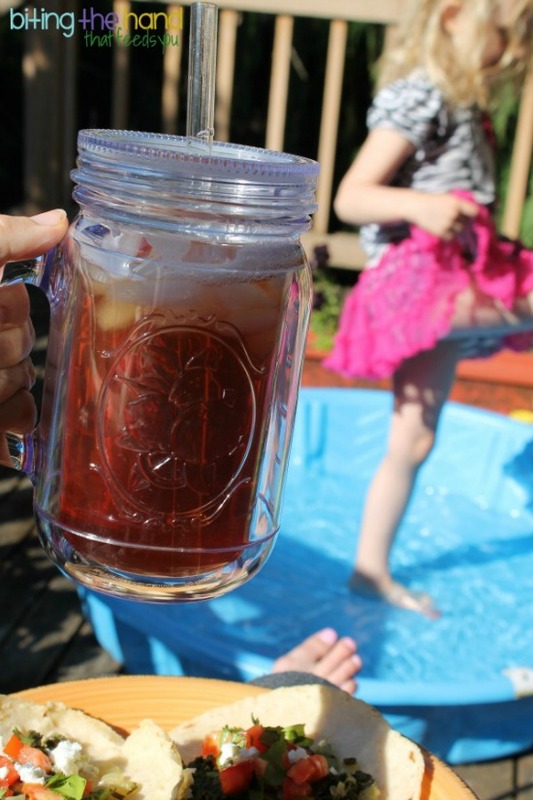 The girls splashing in the wade pool, throwing Pop-Its on the porch; Dadda cooking lunch on the barbecue, and Mama sitting back enjoying some sweet sweet iced tea! Ahhh! Perfect! 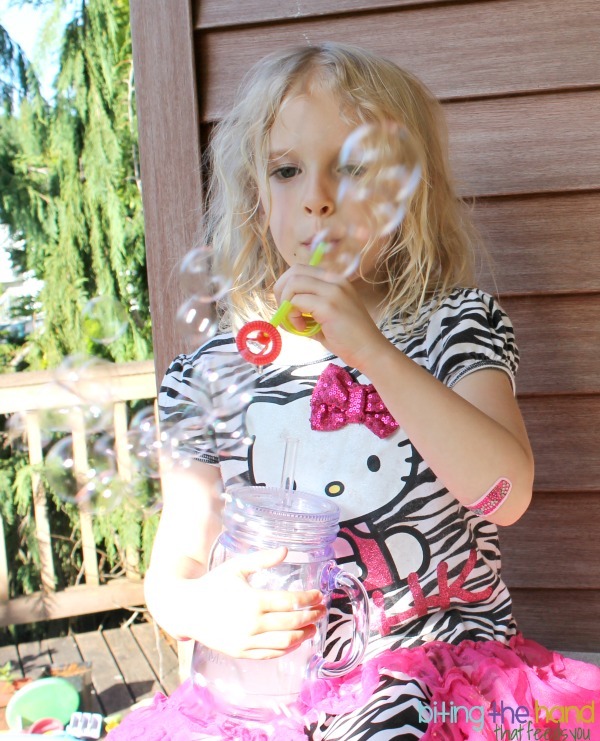 Just fill a 16-ounce (or larger) plastic tumbler with ice (or frozen juice or fruit ice cubes!) select your K-Cup Brew Over Ice flavor and put it in the machine, then press the 6- or 8-ounce setting (you don't want to go bigger than that or the taste will be too watered down!) Boom! Delicious! So far the Keurig has exceeded my expectations. Easier than expected - my 6-year-old has already figured out how to "help Mama" brew herself some (naturally non-caffeinated) lemonade! And it's such a short wait for each cup! If only I could figure out how to hook my Keurig up to the sink so I don't have to keep refilling the water! Hahaha! Brewed lemonade? Is it lemonade-tea, because real lemonade isn't a brewed drink. It's lemonade made with hot water from a powdered mix (made from natural food-based ingredients - no fake colors or flavors in the one I got!) poured over ice. http://www.keurig.com/coffee/lemonade-k-cup-gmn The Keurig only does hot water. So it's a weird way to make it, I admit, when one could just use a powdered mix and cold water. However, if you're ultra lazy like me, the extra steps of measuring cold water, opening lemonade mix, scooping lemonade mix, and mixing lemonade mix with water each time make this a great option for us! Plus, no clumping!